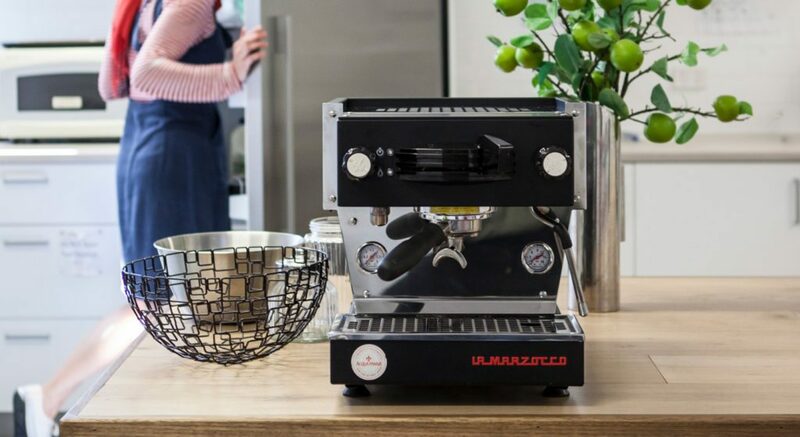 La Marzocco, a leader in espresso machine innovation since 1927, has now launched another brand in La Marzocco Home Australia in order to service the home coffee machine market. 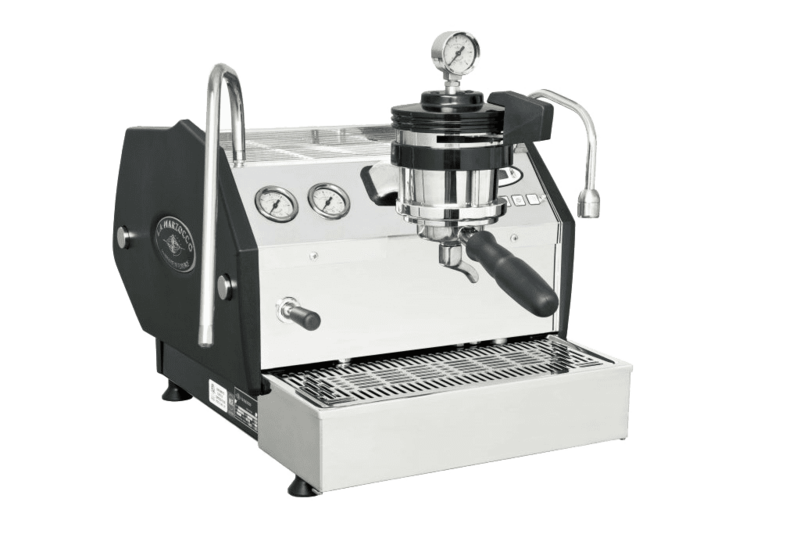 This digital destination is a website store as well an education center for the home barista, they can purchase a Linea Mini or GS3, add accessories, learn about the history of espresso, and take online courses. 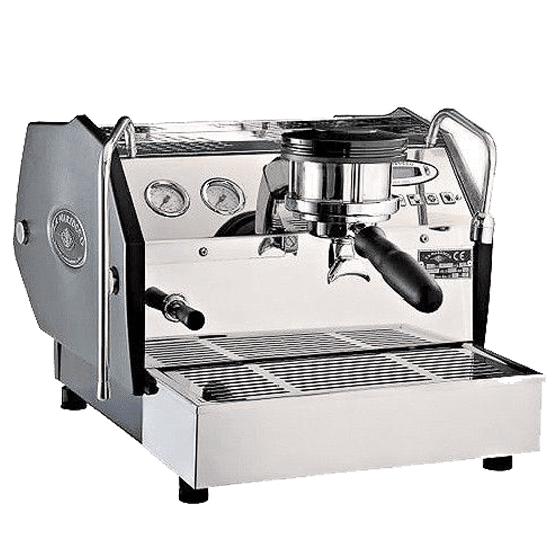 This website provides access to training videos that were created in partnership with ChefSteps.com to teach all the ins and outs of espresso making. We also provide engaging content including historical notes on espresso, information about the technology within the espresso machines, additional fun barista videos, and blog content highlighting home barista culture. 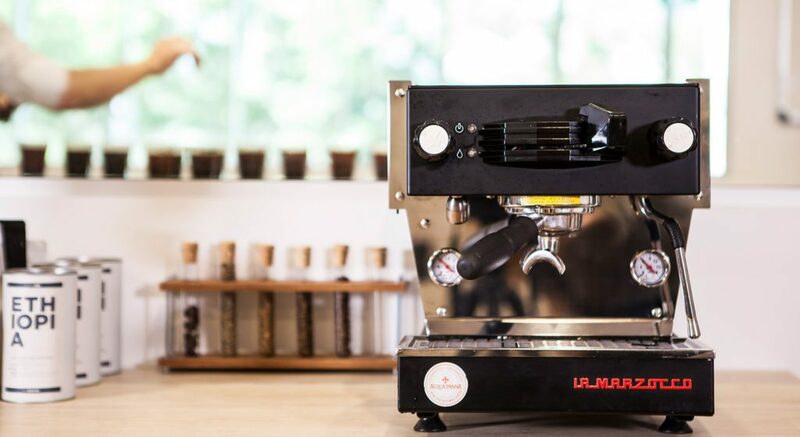 La Marzocco Home presents a new and uncompromised home espresso experience by providing the coffee machine equipment, tools and education to empower the barista at home to produce their own café-quality drinks and share them with their family and friends. Australia has always been one of the leading espresso cultures in the world. We are thrilled to extend the Home experience to Australia and hope this will be a catalyst for more Australians to discover the joy of pursuing excellent espresso in their kitchens each morning. With the pronounced generation of third wave coffee being celebrated in many urban environments across the world, barista culture is growing and relevant. The evolving culture touches science, fashion, entertainment, food and lifestyle. 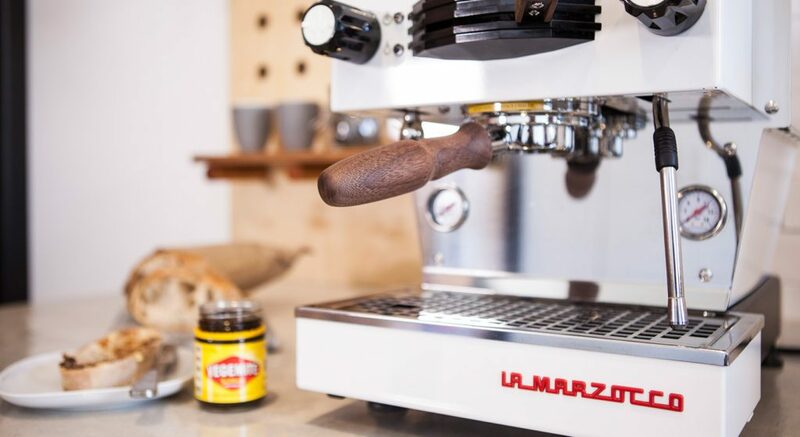 La Marzocco Home now welcomes the aspiring home barista in Australia to become a part of the La Marzocco family and story. There’s an undeniable beauty in the art of making coffee. It’s a process you see almost every morning at your local cafe – the barista grinds the carefully selected beans before lovingly working the coffee machine to create an aromatic espresso. The milk is then gently heated before it reaches the perfect temperature and consistency to blend with the fresh espresso. There’s something special about watching a barista carry out this process, but there’s nothing quite like the appreciation that comes from creating something yourself. Coffee is no exception. 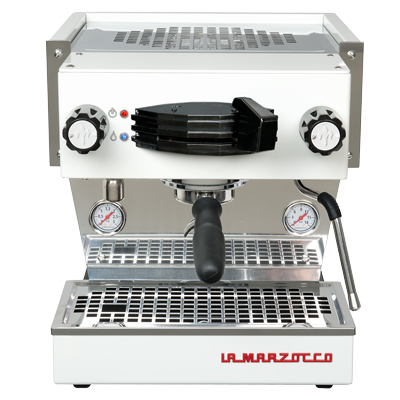 For those wanting to explore the possibility of producing perfect lattes from your very own kitchen, it’s not just a case of buying a home coffee machine, throwing some beans in it and letting it do its job. Not for those who really know their coffee. 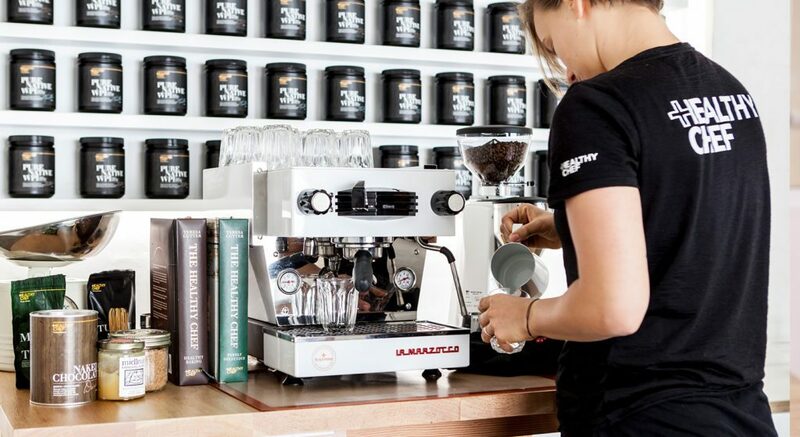 Understanding the different origin flavours, the affect of the perfect grind, the correct tamp, the optimum milk temperature, means that you want to take control of your home coffee.